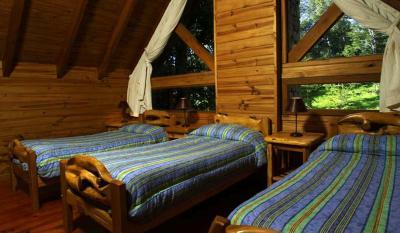 Lock in a great price for Cabañas Angostura Village – rated 8.6 by recent guests! Cabanias con ambientes amplios, calida decoracion, muy completas, la cocina bien equipada. Buen servicio de limpieza. Buena calefaccion. 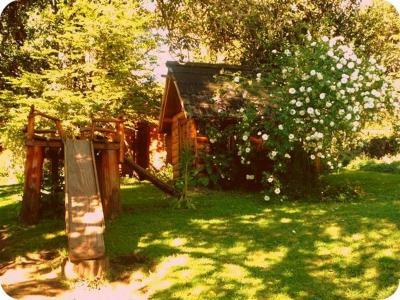 Estan rodeadas de un hermoso jardin. La atención personalizada. La tranquilidad del lugar. La cercanía con la naturaleza. Centro gastronómico cercano. 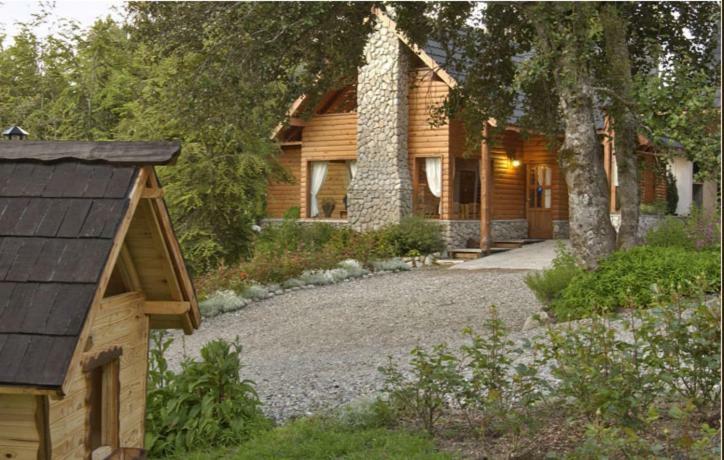 Charming Alpine-style bungalows tucked away in the Patagonian forest can be enjoyed 3.7 mi from La Angostura Village. 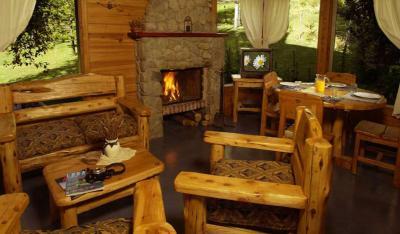 Bunaglows feature rustic stone fireplaces and free Wi-Fi. Adventure trips can be booked. 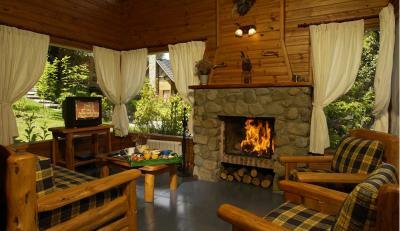 Cabañas Angostura Village have cozy wood furnishings and feature cable TV and full kitchen facilities. Some bungalows have sun decks with seating areas and panoramic views. Guests can enjoy breakfast with home-made breads and jams for a fee. 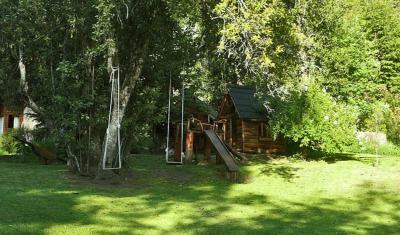 There are BBQ facilities to prepare grilled meat, Patagonian style. Bayo Hill is 3.7 mi away. 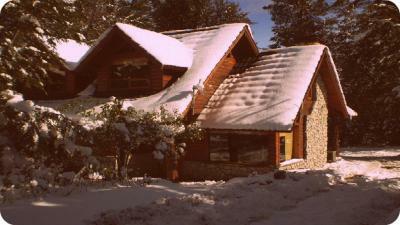 Car rental can be arranged and shuttles to San Carlos de Bariloche Airport, 50 mi away, are possible. 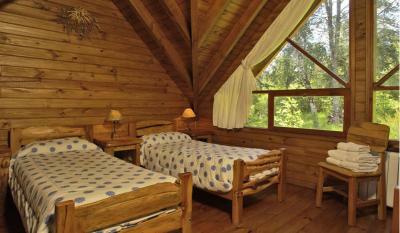 This is our guests' favorite part of Villa La Angostura, according to independent reviews. 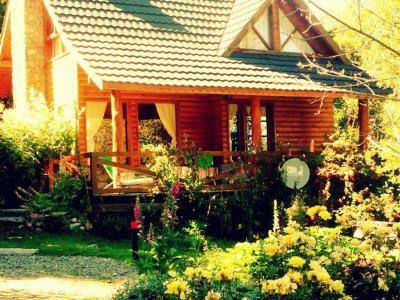 뀐 Located in the top-rated area in Villa La Angostura, this property has an excellent location score of 8.8! When would you like to stay at Cabañas Angostura Village? 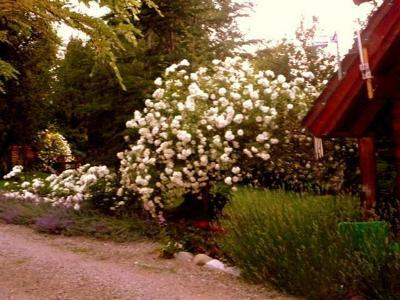 The bungalows have a fully equipped kitchen, central heating, fireplace, private bathroom, a deck with a table, chairs, and BBQ facilities, and free Wi-Fi access. 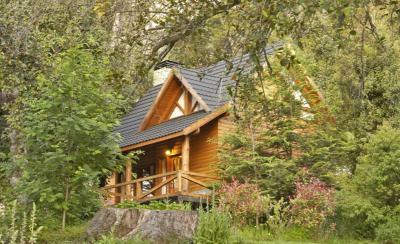 House Rules Cabañas Angostura Village takes special requests – add in the next step! The tenant tried to force me to pay the deposit in cash despite the fact the conditions stated credit card or bank transfer. Then he would not let me cancel without paying the fee after requesting it 1 day after because of the above and 1 month prior the stay.